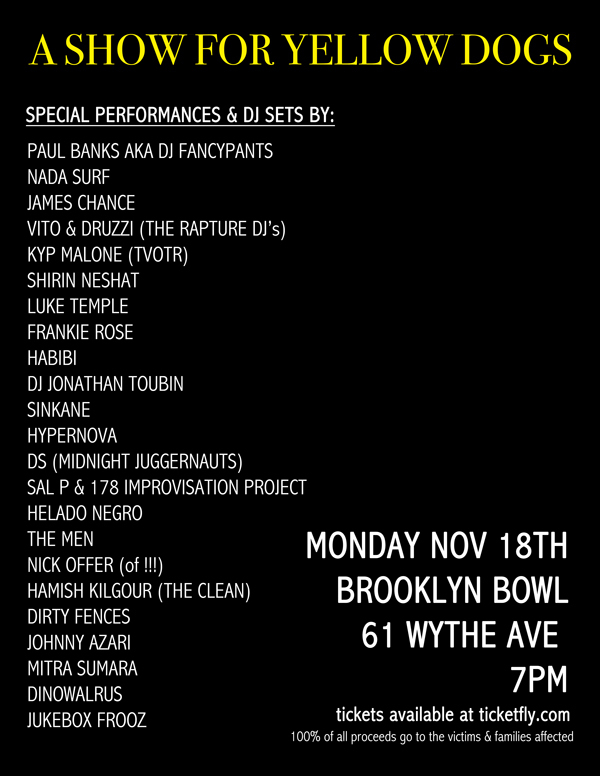 Ulysses will be performing tonight at 9PM as part of the 178 Improvisational Project with Sal P and a host of others. The show is a benefit to help the families of the recently deceased Yellow Dogs. Come by and show your support!